For those of you who design and develop HTML emails for Outlook 2007 and 2010, you already know that you are bound by tables and you have very limited CSS support. What you might not realize is that these two email clients completely convert your code from something legible into a seemingly foreign Microsoft language. 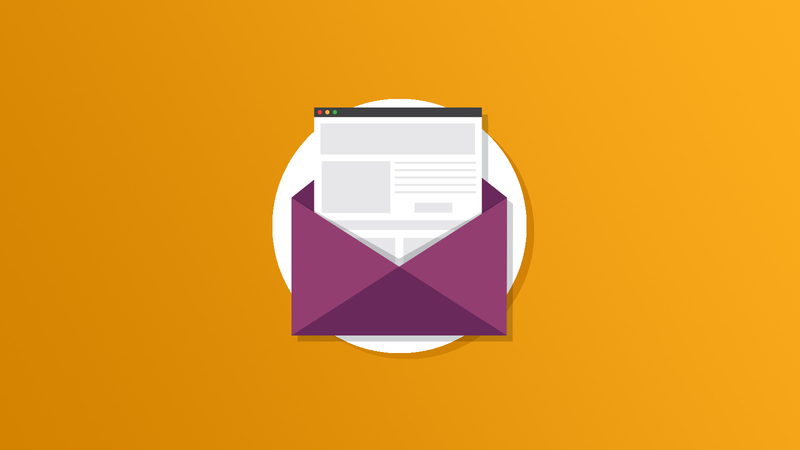 In this article, we tackle one of the more critical conversions you should be aware of when developing for these two tricky email clients.